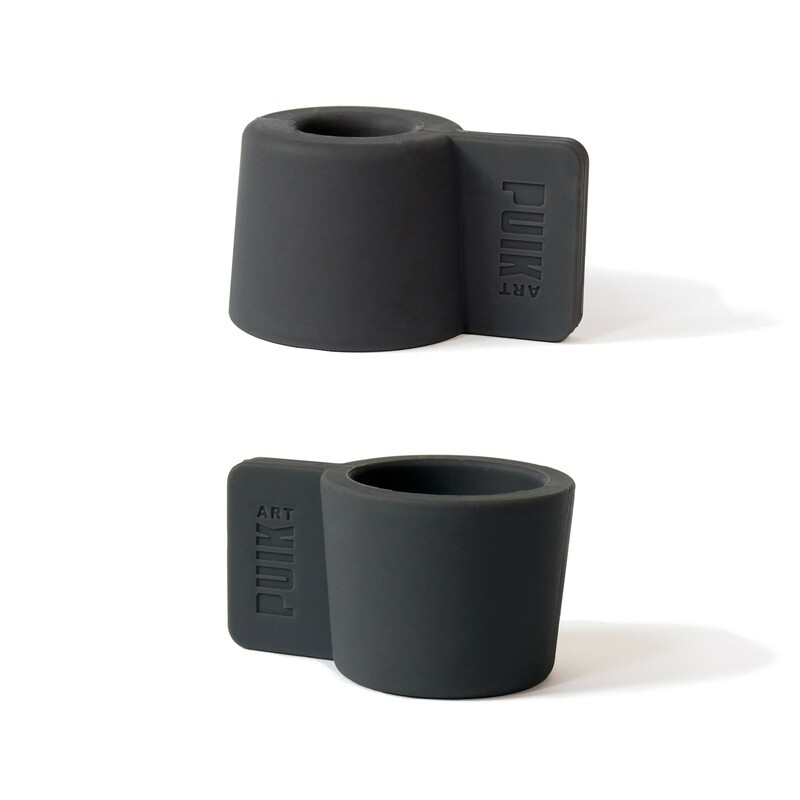 The Silly is made of 100% silicone plastic.This candle holder is anthracite grey but it is also available in black, red and mint green. 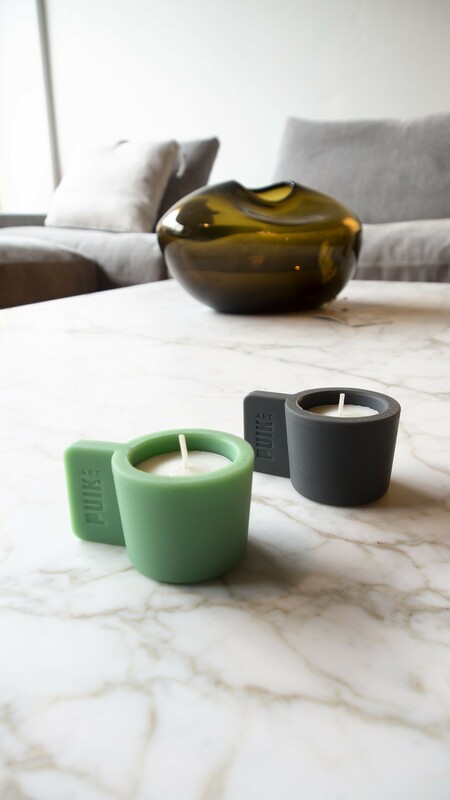 Silicone is a non-toxic synthetic rubber-like material with properties that make it extremely suitable to use in a candle holder. Silicone is not only resistant to heat and cold, but it hardly conducts them either. 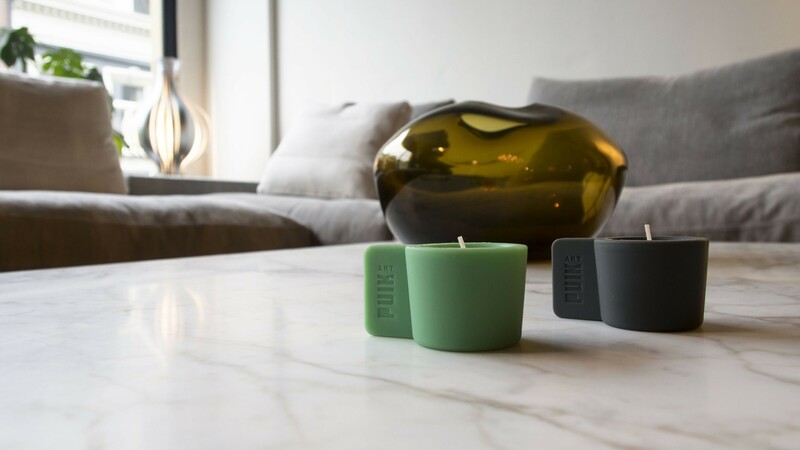 It also protects the surface on which the candle holder is located from burning. Moreover, silicone is resistant to UV light and oxygen, making the color and shape extremely long-lasting.